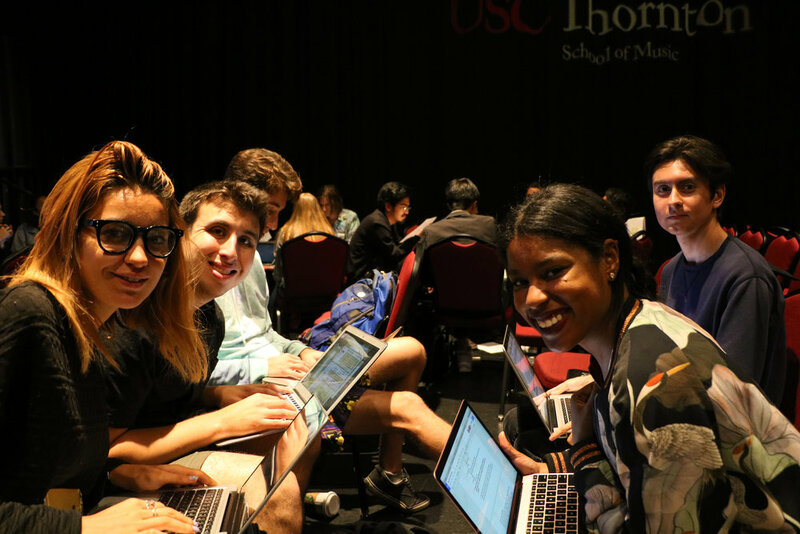 As part of Real Industry and Pandora's 6 university Pandora Challenges program, students from USC Thornton’s Music Industry program created national marketing campaigns to reach underserved students in Los Angeles. 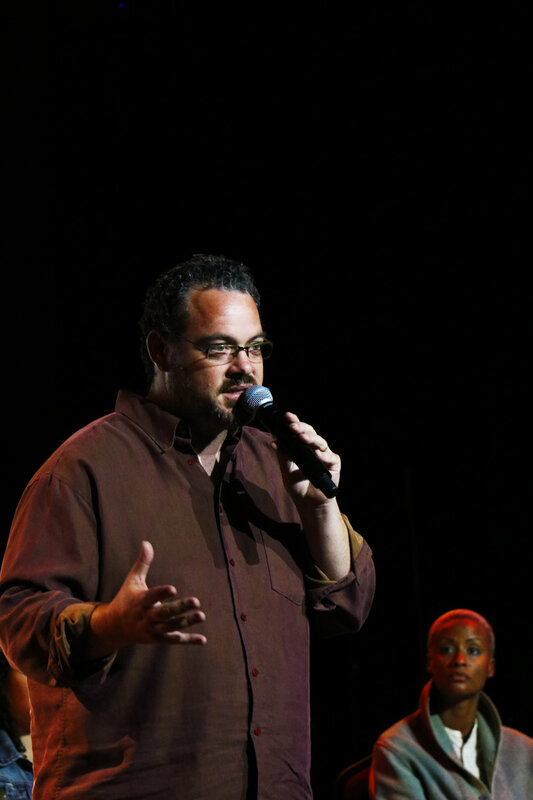 The assignment was to design a national marketing campaign empowering underserved musicians and youths in Los Angeles to pursue careers in music. The partners were two successful companies and an award-winning artist who visited campus as part of the Pandora Challenge: Music and Social Impact program. 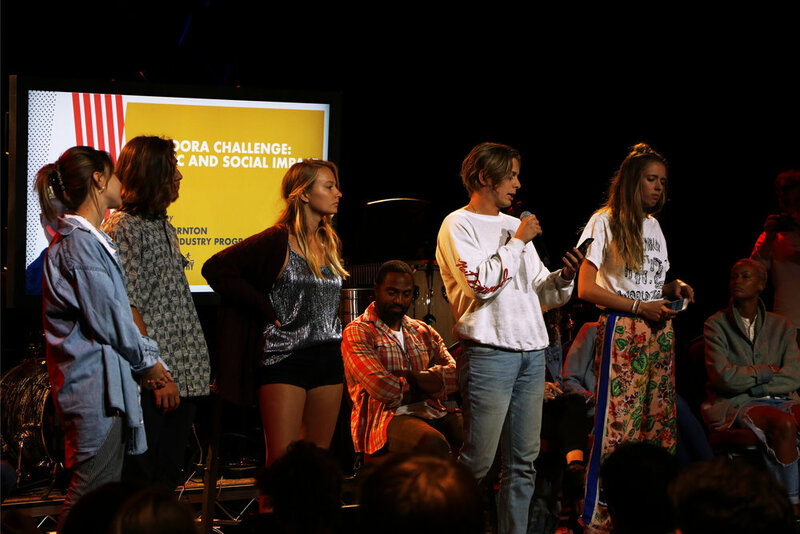 On Wednesday, October 4th, the Pandora Challenge arrived on campus for a kickoff event, and students from Thornton’s Music Industry program were divided into teams ranging from 3-5 members. They had until October 17th to create a campaign that would be judged by a panel of industry experts which included BloodPop®, BloodPop®’s managers Daouda Leonard, Nikki Leonard, Pandora’s artist marketing and relations managers Heather Ellis & Vanessa Ide, and Real Industry’s directors Jay LeBoeuf and Priyanka Shekar, and, ultimately, implemented by the foundation. 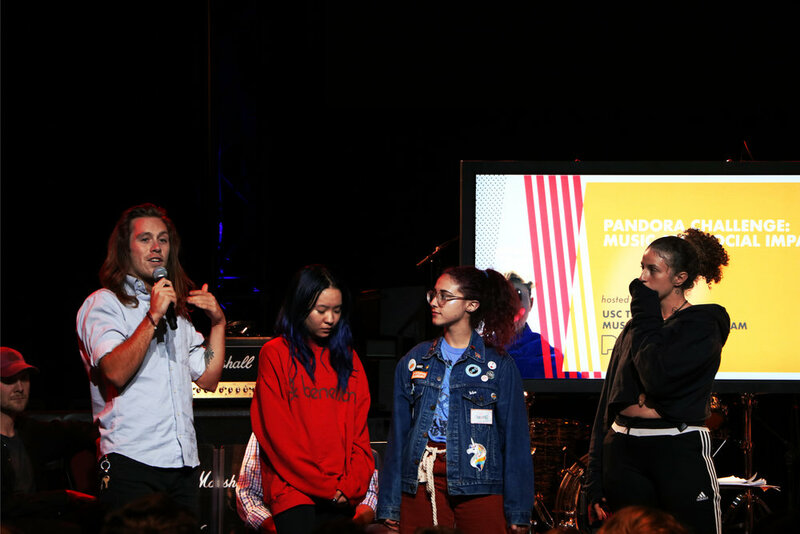 USC students were the first to work on a real national artist marketing campaign with BloodPop® - with access to Pandora Artist Marketing Platform (AMP), Next Big Sound and the 76 million monthly active listeners tuning into Pandora. 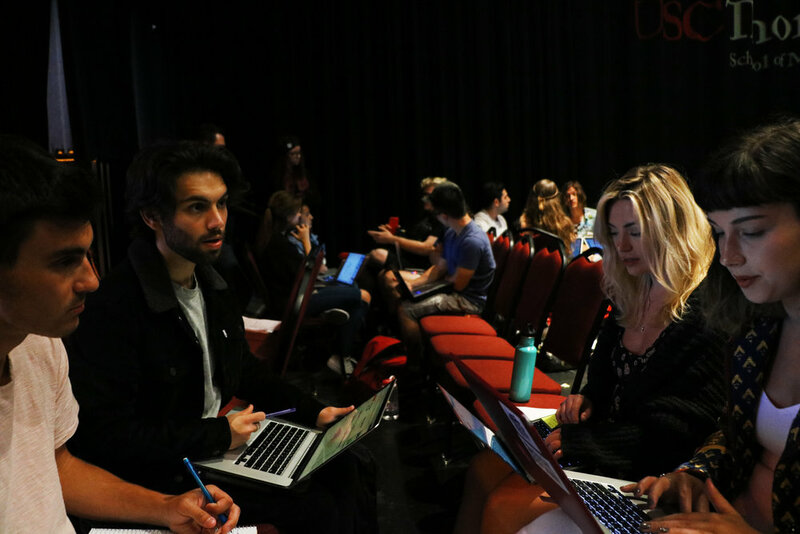 They were granted privileged access to back-end social media and streaming data analytics allowed students to gain first-hand experience, all with resources that are generally available to industry professionals exclusively. Matthew Solis, Joelle Ferguson, and Benjamin Victor were crowned Pandora Challenge winners. The team created a three-phase marketing product incorporated with a music industry quiz and digital hub in combination with regional events such as concerts, workshops and mentorship fairs.